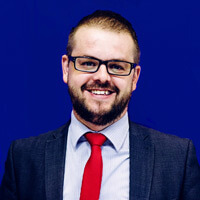 Ben has managed the Lewes Road office since February 2012. Previously, he was manager of our Woodingdean office from 2008 onwards. 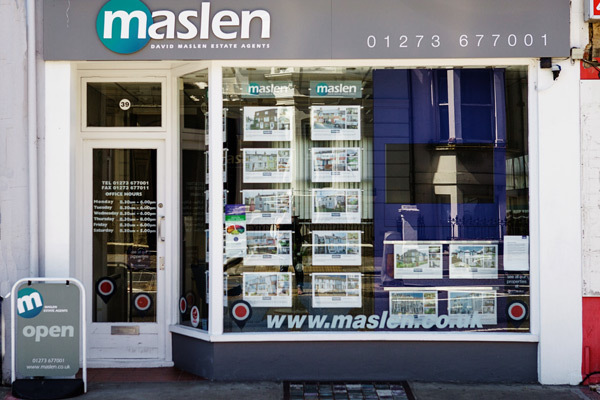 He has been with Maslen since 2002 when he joined as a Trainee Negotiator. Ben is dedicated to providing the best service possible. He'll be with you every step of the way, from initial valuation to completion of sale. Determined to defy classic estate agent stereotypes, he is down-to-earth and approachable; qualities that have helped him regularly win our internal competition for best customer service. Ben has an an NVQ Level 3 in Estate Agency and passed all four National Association of Estate Agents Technical Award exams in February 2006. A STYLISH, BRIGHT, 1 DOUBLE BEDROOM GROUND FLOOR CONVERTED GARDEN FLAT located on sought after De Montfort Road.